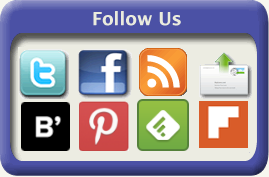 Thinking, speaking or acting impulsively without planning or thinking things out poses social challenges for children. 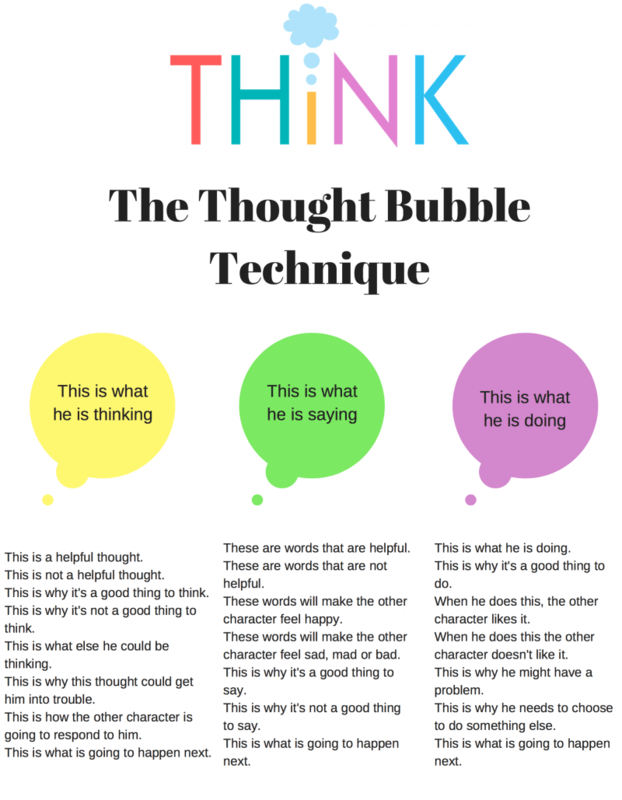 We can help children better manage their impulsive thoughts, words, and actions by using a storytelling activity we call The Thought Bubble Technique. In this visual conversation activity, we help children think, write, draw, and talk about what characters in a story might be thinking, feeling, saying or doing. The Thought Bubble Technique encourages children to use their imaginations while building their thinking skills. By looking at the images on the page ask your child to make up a story about what’s happening on the page. What are the characters thinking? What are the characters saying? What are the characters doing? How are the characters feeling? 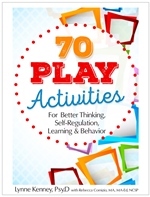 Help the child “THINK OUT” how is the thought, feeling or action helpful or not helpful? How might the other characters respond? How can the characters shift their thoughts, words, feeling or actions so that each story has a happier ending? The key is to use the creative exploration of images to help the child thoughtfully reflect on how words, thoughts, feelings, and actions are prosocial, facilitating relationships or challenging causing others to feel uncomfortable, unhappy or withdrawn. Use your own creative license, adapt the “Cognitive Conversation” with the child to help him or her see things in a new way. Thoughtful exploration leads to the mindful development of new thinking skills. 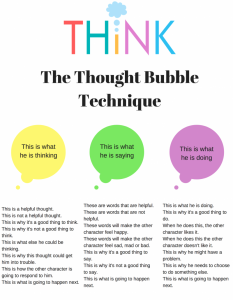 Download Your Copy of the Thought Bubble Technique here.